Orchid Liquid Soap - 16 fl. oz. › Liquid Soap › Orchid Liquid Soap - 16 fl. oz. 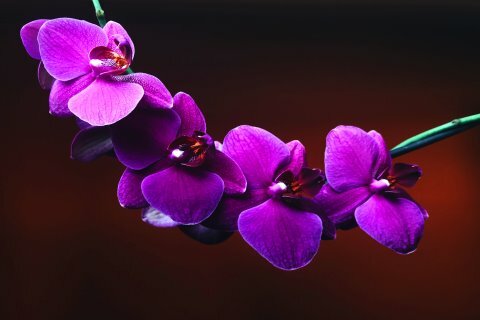 Orchid - Purely a fantasy fragrance, Orchid has a deep, rich, and intoxicating scent with head notes of Tuberose and Gardenia, a heart of Jasmine and Rose leading down to a base of deep, rich Vanilla as well as exotic Ylang-ylang and soft Sandalwood.